This a DVD with a selection of some of the films present in the complete work The First 40 by legendary anatguarde filmmaker Jonas Mekas. These selection features mainly films shot between the end of the 60' and the begininng of the 70'. In the brilliantly accomplished centerpiece of Rohmer’s Moral Tales series, Jean-Louis Trintignant plays Jean-Louis, one of the great conflicted figures of sixties cinema. A pious Catholic engineer in his early thirties, he lives by a strict moral code in order to rationalize his world, drowning himself in mathematics and the philosophy of Pascal. After spotting the delicate, blonde Francoise at Mass, he vows to make her his wife, although when he unwittingly spends the night at the apartment of the bold, brunette divorcee Maud, his rigid ethical standards are challenged. 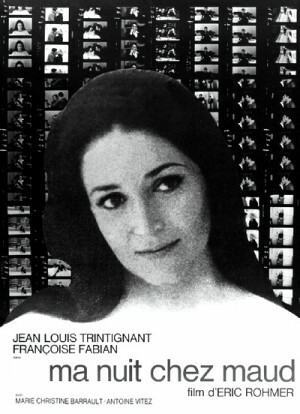 A breakout hit in the United States, My Night at Maud’s was one of the most influential and talked-about films of the decade. 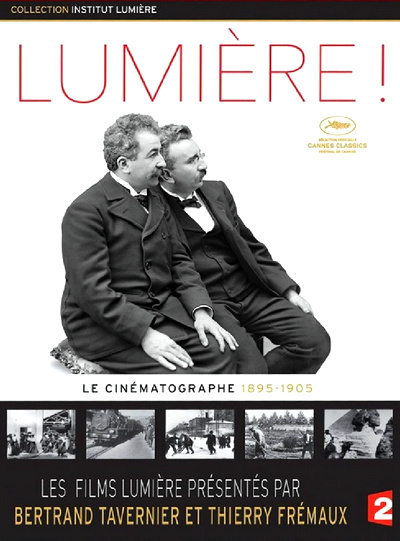 A selection of 114 short films produced by Auguste and Louis Lumiere (most were directed by Louis and his team of cinematographers), restored in 4K and assembled in a single montage. Including a lot of unknown rarities (like alternate versions of Employees Leaving the Lumiere Factory), this is an astonishing collection from cinema’s most undisputed pioneers. On the main feature of this bonus disc Eric Rohmer leads a conversation with Jean Renoir and Henri Langlois on the art of filmmaker Louis Lumiere and cinema in general. It’s a great documentary conversation and the English translation from the added subtitles is excellent. 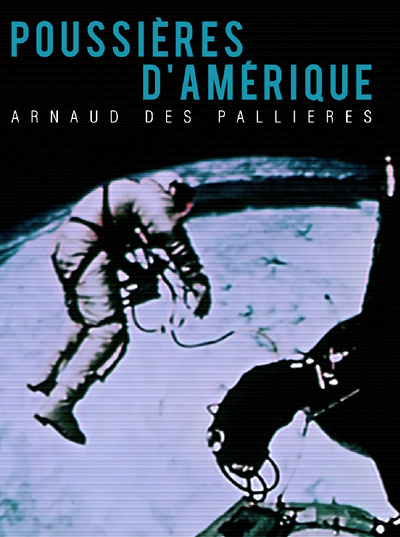 Also among the bonus: a 1953 reconstitution film by Paul Paviot about the main events around the beginnings of Lumiere’s Cinematographe, a short by Piwkowski as a tribute to the “first film” La sortie des usines and a short clip revisiting the same first film with Jerry Schartzberg, Michael Cimino, Pedro Almodovar and others. It took Peter Stein more than ten years to realize his life-long dream of staging both parts of Goethe's tragedy in an unabridged version. He finally succeeded in raising sufficient funds to hire an ensemble and, most importantly, to engage Bruno Ganz for the part of Faust. 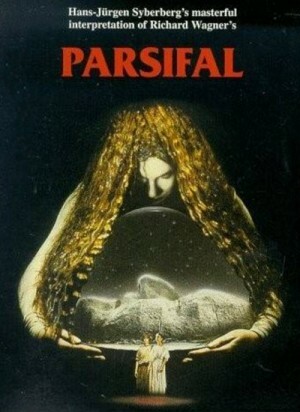 They had worked together before; early in both their careers Ganz played Tasso in Stein's famous production at the Bremen Municipal Theatre in 1969 and Peer Gynt and the Prince of Homburg at the Berliner Schaubuhne in 1971 and 1974 respectively. However, even though casting was settled, a series of disasters still seemed to haunt the production. A few weeks before the premiere, Bruno Ganz had an accident that prevented him from performing. 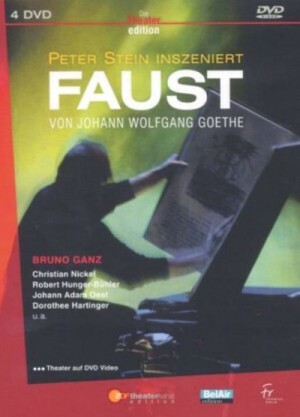 Stein was confronted with either delaying the project (a difficulty because of certain financial commitments) or handing over the part of Faust to the young and relatively inexperienced actor Christian Nickel. He decided on the latter, and the production opened as planned in the summer of 2000 at the World Exposition in Hanover. "This is a logbook. 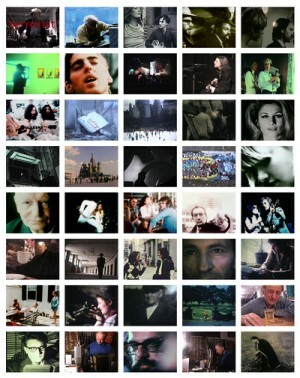 A film which has been improvised. A poem that is slightly too long and made from other films parts, bits of sentences, pieces of music and sounds from all around. 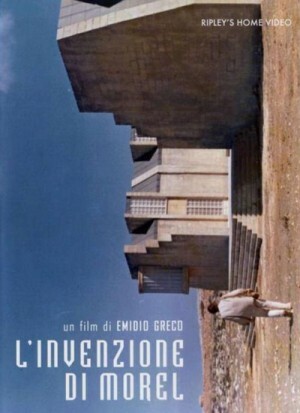 It was written in the language of cinema, without dialogue or commentary. It is both a silent movie and a wordy one as it relates many stories, twenty or so, short, minor and forming what is called History with a capital H when put together. It is about America and, therefore, about us. Pieces of everybody’s lives put together. 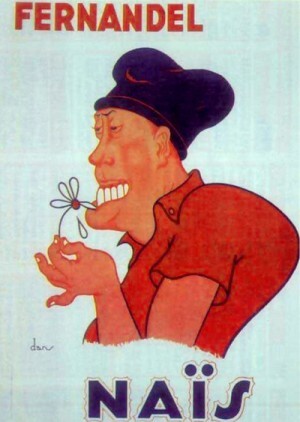 A child, his father, his mother, the rabbit, the dog, the flowers, your childhood, mine, ours. Native Americans, Christopher Columbus, Apollo, the moon. Each character says I. It is both anybody’s diary and everybody’s autobiography..." This is how des Pallieres has described his last opus. Adapted from Emile Zola's novel, "Nais Micoulin". Cass is a wistful young Irish girl who has been living in London for five years. During this time she has acquired an English husband. One Christmas she decides it is time to return to Limerick. 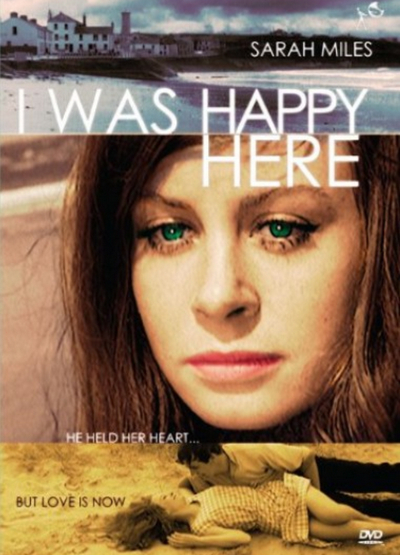 When she does, she seeks out Colin Foley, her first love, only to learn that he is now engaged to a new love. Her husband follows her to Foley's cottage and it is here the matter reaches a head. Ten years after his gay wartime love story "Yossi & Jagger," writer-director Eytan Fox returns to the tale of the film's survivor, Yossi. It has been ten years since Dr. Yossi Hoffman (Ohad Knoller) tragically lost the love of his life, the former Israeli IDF officer drowning himself in his work while continuing to live a life in the closet very much alone. Things start to change when he encounters his dead lover’s mother, Varda (Orly Silbersatz Banai), in the hospital waiting room. 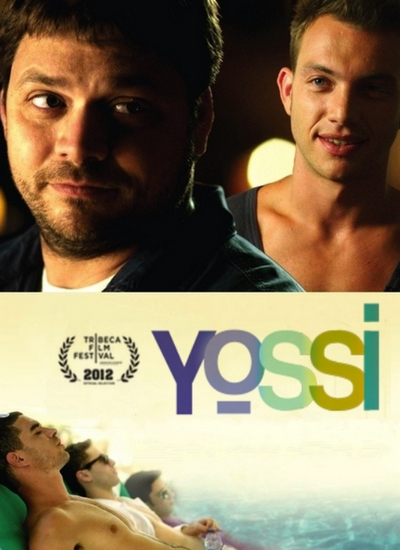 This unexpected reunion brings back numerous memories and feelings, opening the cardiologists heart in ways it hasn’t experienced in a decade, Yossi making the decision to travel to the Sinai Peninsula in pursuit of at least a semblance of closure. Describing "The Invention of Morel", a novel by Adolfo Bioy Casares, Borges wrote, "To classify it as perfect is neither an imprecision nor a hyperbole." And this perfection, a startling premise, precise structure, and rich metaphorical implications, attracted the Italian filmmaker Emideo Greco, who analyzed the text carefully to ensure it could be adapted successfully. A fugitive hides on a deserted island somewhere in Polynesia. Tourists arrive, and his fear of being discovered becomes a mixed emotion when he falls in love with one of them. He wants to tell her his feelings, but an anomalous phenomenon keeps them apart.